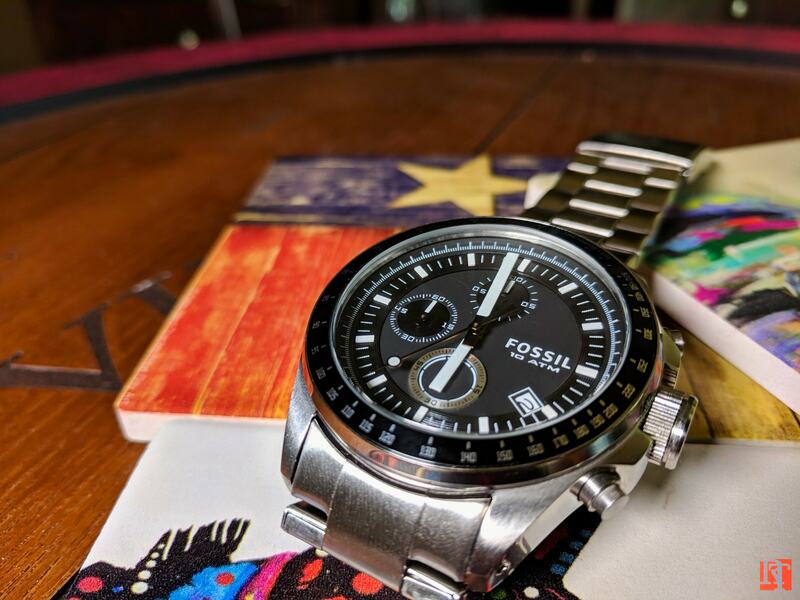 Fossil Decker Chronograph, a First look at Fossil. 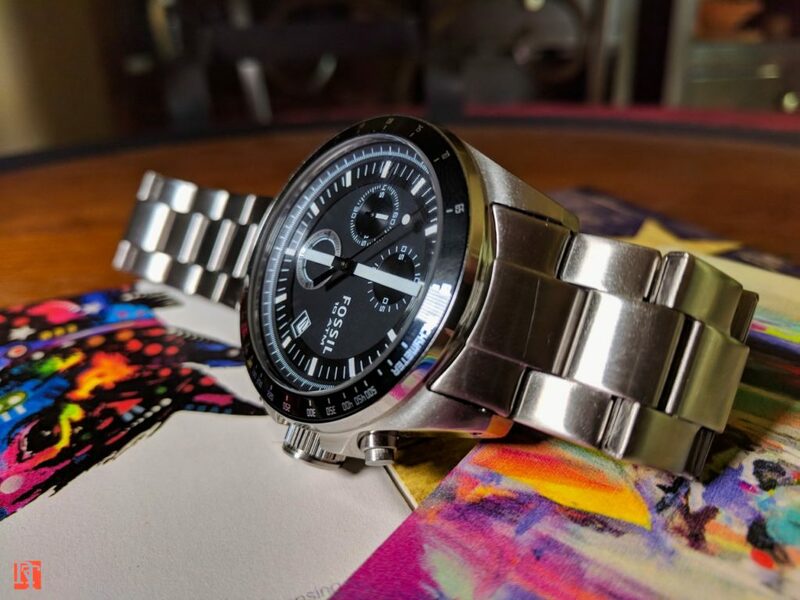 Comments Off on Fossil Decker Chronograph, a First look at Fossil. Fossil rise to power began in the late 1980s. 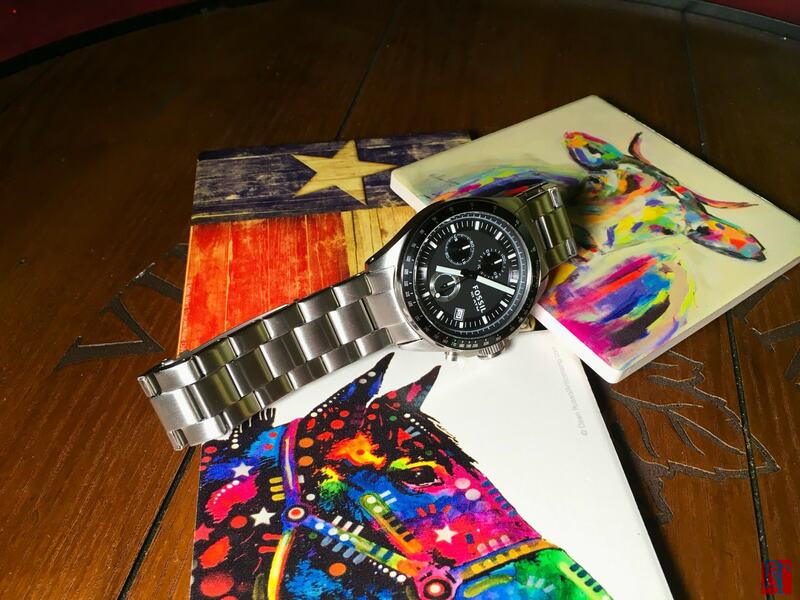 What started out as small business importing cheap watches from Hong Kong, has now become one of the largest watch and fashion companies in the world. 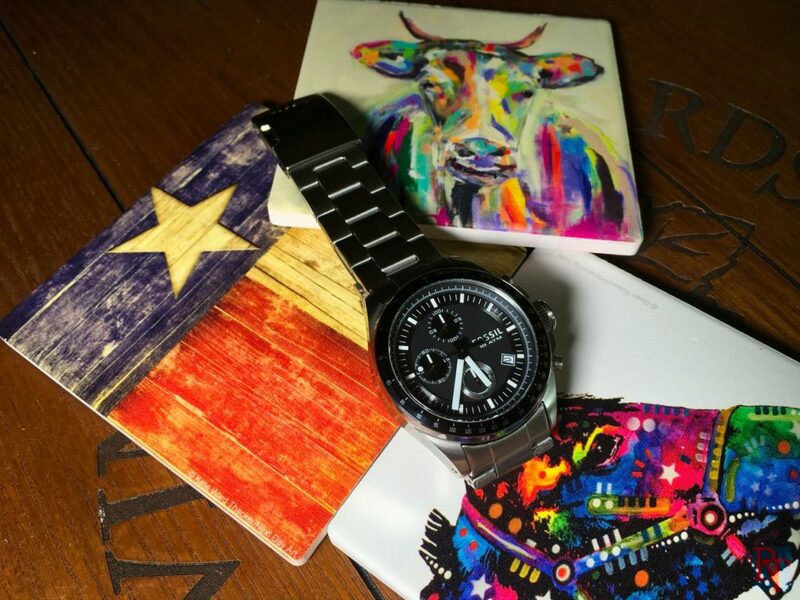 Fossil’s headquarters is in Richardson, TX, part of the Dallas Fort Worth Metroplex. Less then half an hour from where I live. They also have a number of retail and outlet based stores in the DFW area. So I usually pass by something to do with Fossil at least once a week. Yet with all this exposure, I’ve never owned one. Never had any real experience with them. Truth be told, over the years I’ve always ignored them and passed them off as just an overpriced fashion watch. 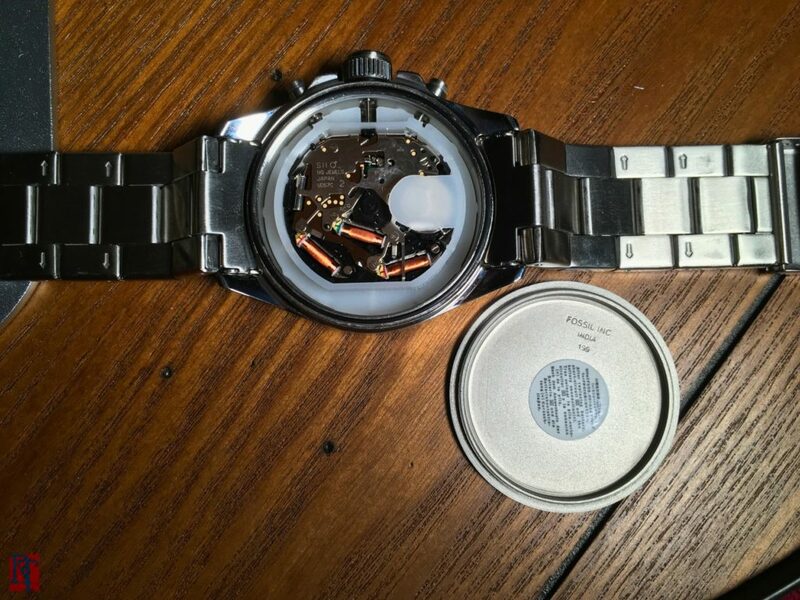 Yet as Fossil has grown, so has their watches. As Fossil has expanded, they have started paying attention to their design, build quality, and movements. 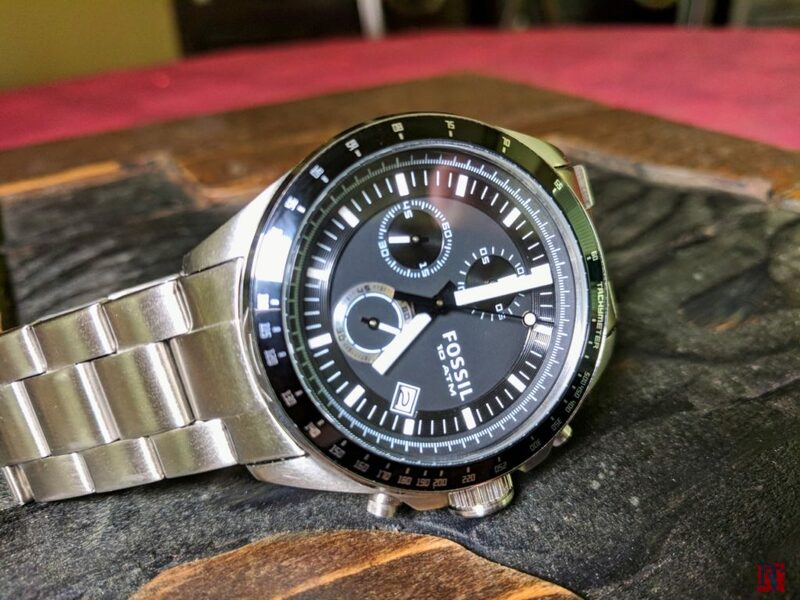 Even to the point of acquiring companies and facilities in Switzerland to produce “Swiss Made” Fossils. 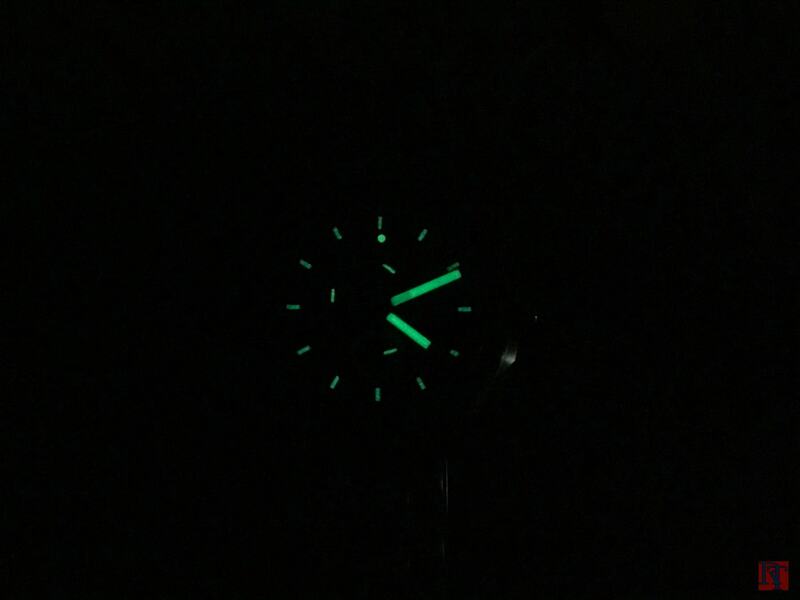 Although this isn’t a Swiss Made fossil, I was curious to how an average watch from the company has grown up. 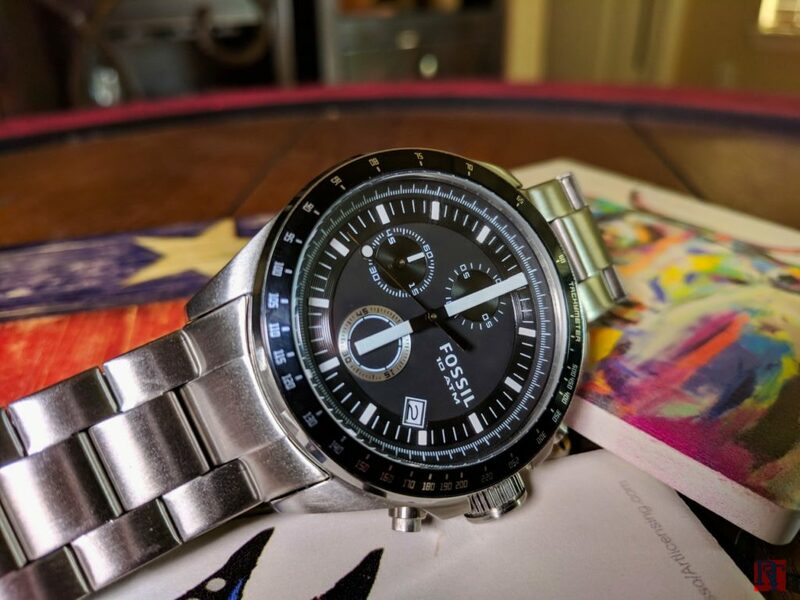 Thus I stumbled upon the Decker Chronograph. In many ways a Speedmaster Homage. 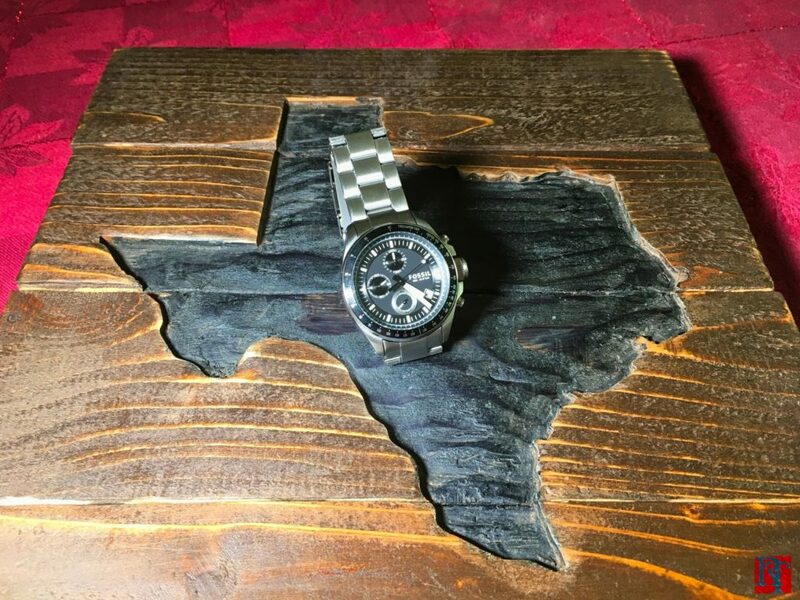 According to Fossil’s website, the Decker line was inspired by Aviation and Modern Design after they sent their design team to the Texas Flight Museum. Regardless, it’s a larger 44mm all steel watch. Check out the video for the full review.